Meet you at Droidcon Berlin! and get to know you (better). We’re at Droidcon in Berlin from the 3rd to the 5th of September. 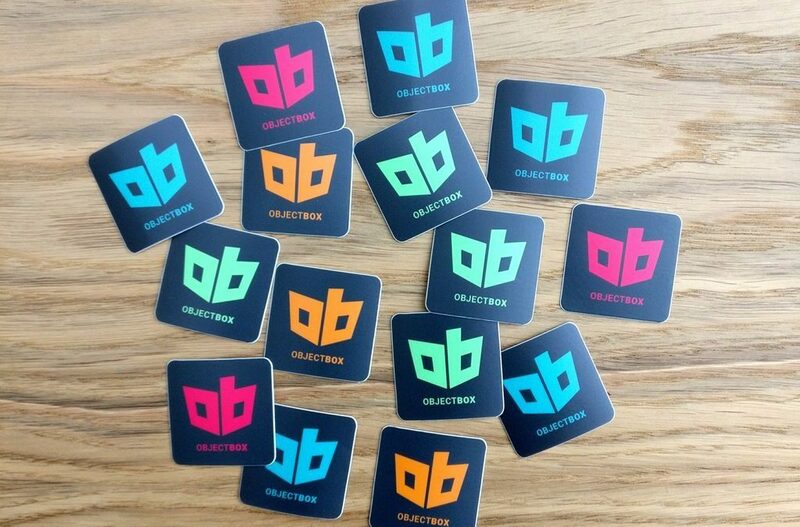 Just drop us a line and meet us there (we will also have stickers ;)). We’re doing a discussion round on data persistence at the Barcamp on Sunday. Join us there. Or meet us at our booth: We’ll be at stand B1 most of the time. Last not least, visit Markus’ talk on new persistence solutions. If you cannot make it to Droidcon this year, we’ll still like to meet at another time: When you are travelling and crossing London or Munich, give us a shout. We’re happy to meet up, if we’re around. 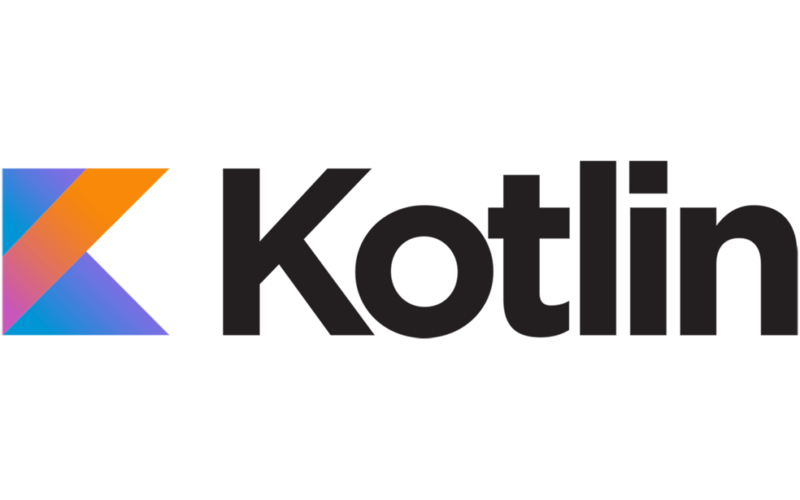 ObjectBox Mobile Database now offers full support for Kotlin. 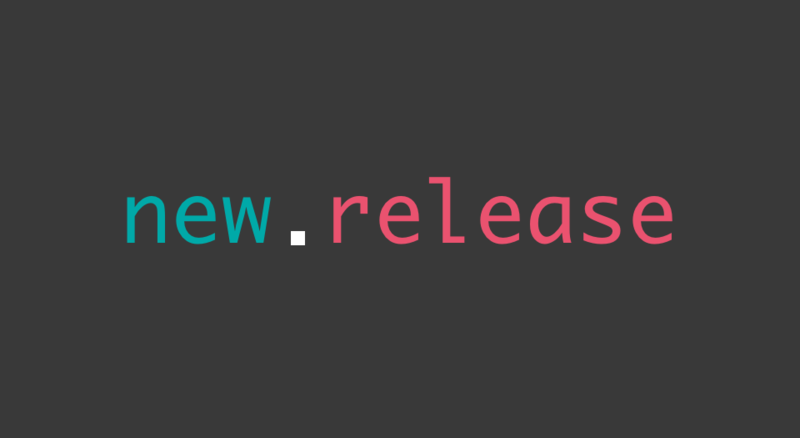 We are happy to announce that with ObjectBox 0.9.13, we deliver one of the most asked for ObjectBox features: modelling entities with Kotlin classes (including data classes).